There is nothing I can do to help my country now. 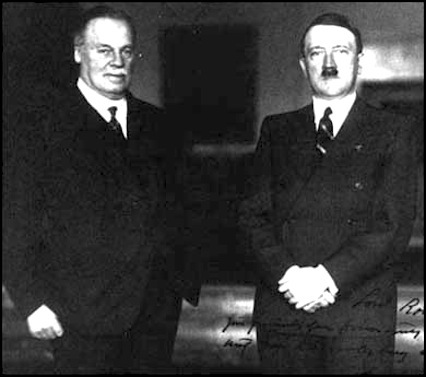 Rothermere wrote that Britain’s survival could only possibly depend on ‘the existence of a Great Party of the Right with the same directness of purpose and energy of method as Hitler and Mussolini have displayed’. Advert for the next Monday’s issue of the Daily Mail. 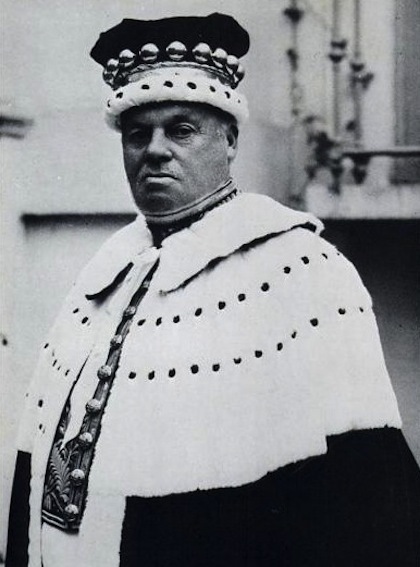 Harold Harmsworth, 1st Viscount Rothermere in his civvies. Only a month after he died the Daily Mail started to make amends. 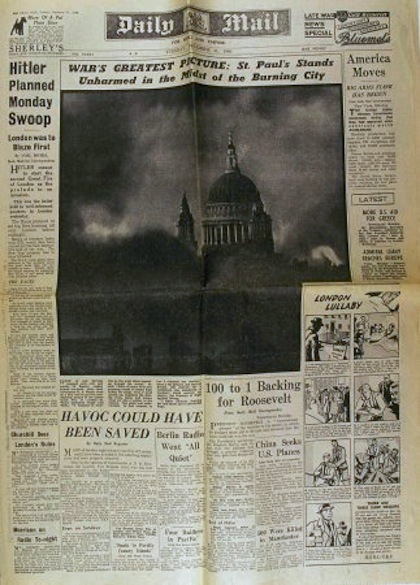 Their New Year’s edition featured one of the most memorable images of the Second World War. 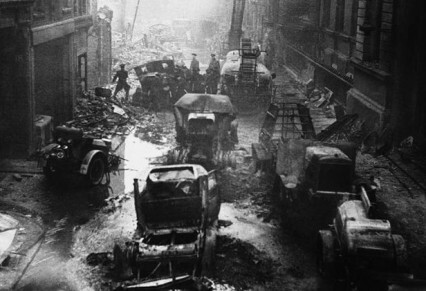 The right in the middle of the morale-sapping Blitz, it almost certainly helped maintain resolve in the capital. New Year’s Eve 1940 edition of the Daily Mail. 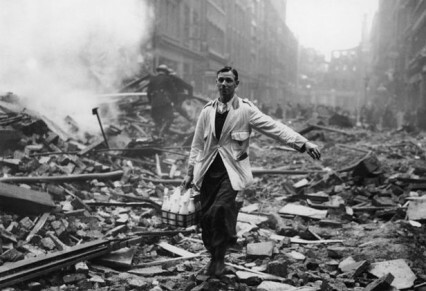 one that all Britain will cherish – for it symbolises the steadiness of London’s stand against the enemy: the firmness of Right against Wrong. I focused at intervals as the great dome loomed up through the smoke. The glare of many fires and sweeping clouds of smoke kept hiding the shape. Then a wind sprang up. ­Suddenly, the shining cross, dome and towers stood out like a symbol in the inferno. The scene was unbelievable. In that moment or two, I released my shutter. 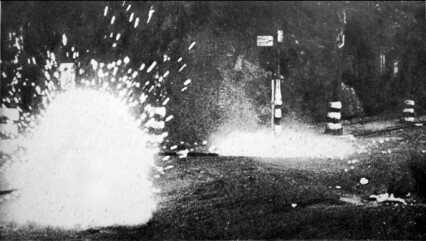 The German bombers that evening had dropped 120 tons of high explosive but also an estimated 22,000 two pound incendiary bombs. The thermite and magnesium of these bombs burnt at 2,200 degrees Celsius with a searing, dazzling glare. Incendiaries were usually used as a way of initially lighting up a target area, this time however, they caused an extraordinary amount of destruction on their own. Their utter profusion created firestorms where the sheer heat of the fire sucked in its own wind to create huge furnaces that quickly enveloped the surrounding buildings around St Pauls. The greatest of all the fires was directly in front of us. Flames seemed to whip hundreds of feet into the air. 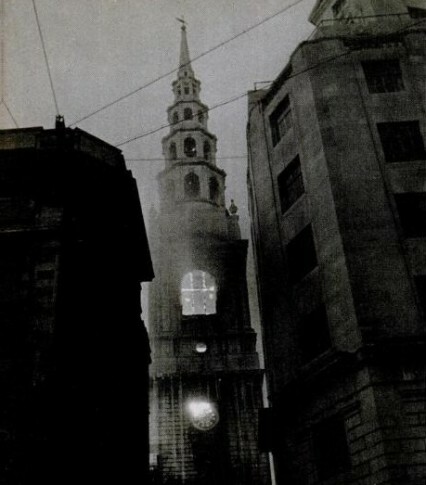 Pinkish-white smoke ballooned upward in a great cloud, and out of this cloud there gradually took shape – so faintly at first that we weren’t sure we saw correctly – the gigantic dome of St. Paul’s Cathedral. 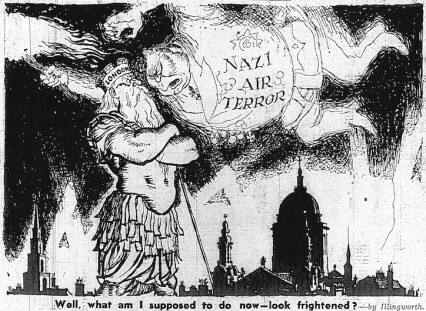 It was said that Air Vice Marshall Harris, later infamously known as ‘Bomber’ Harris, or even ‘Butcher’ Harris (both terms were at the time meant to be complimentary), looked upon the conflagration in the City of London and said: ‘They have sowed the wind…’. It wasn’t going to be an idle threat. 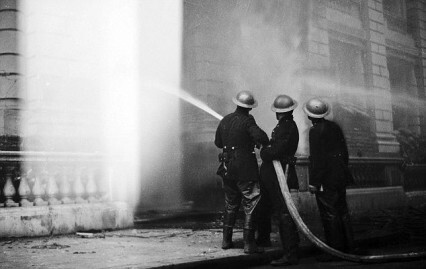 It was a particularly low tide the Sunday night of the raid and the fireman had to wade out through the mud on the side of the Thames to find water for their hoses. Despite this, and it seems almost incredible now, the fires were generally brought under control by four in the morning. 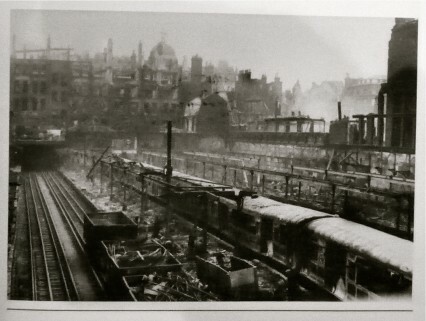 The night quickly became known as the second fire of London and caused devastation in the old part of the City. In Whitecross Street the firemen, for their own survival, had to turn their hoses upon themselves. They somehow managed to escape into a nearby railway tunnel leaving their engines to burn until they were just melted shells. That part of Whitecross Street which ran down to Fore Street at St Giles Church is now lost forever and part of the Barbican development. Sixteen firemen lost their lives on the evening of the 29th. Eight in one go after a building collapsed on them. 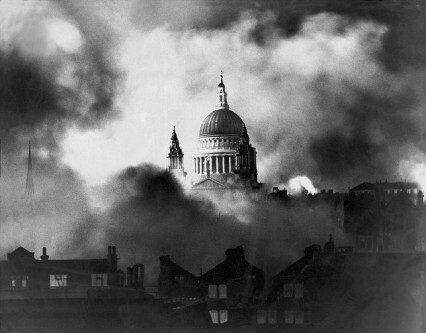 Hundreds of buildings were completely destroyed that night including eight Christopher Wren Churches built after the original Fire of London. 160 people died including 16 fireman with 500 people injured. 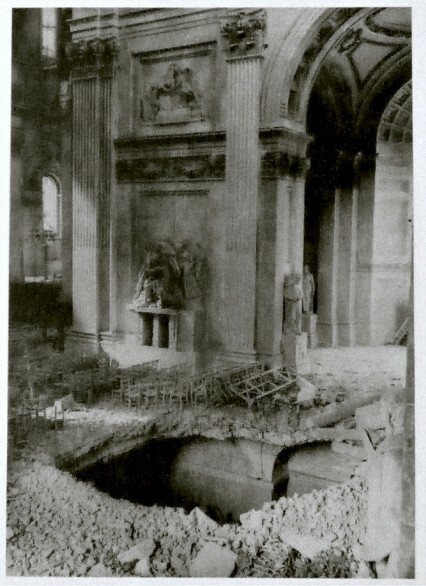 Although legend has it otherwise, St Paul’s Cathedral certainly wasn’t untouched. 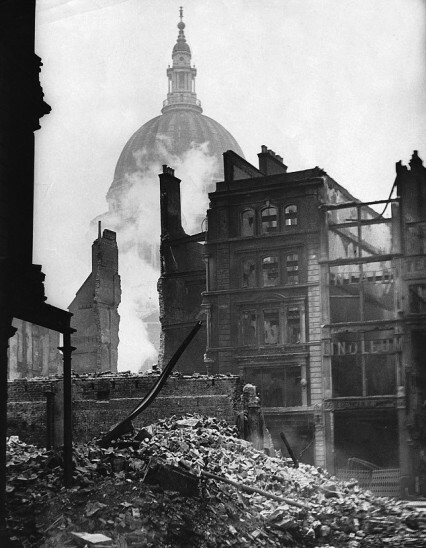 Twenty nine bombs fell on or around the building and at one point one incendiary pierced the lead covering of the dome and after burning through some timbers fell harmlessly to the nave below where it was easily put out. Moorgate Station completely burnt out. 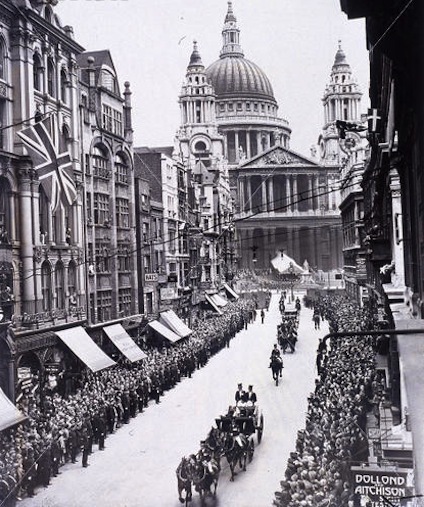 30th December 1940. The whole station is covered in office buildings now. that the fullest publicity should be given to the damage caused in the city. As no military objectives had been aimed at, and the enemy must have known what he was attacking, there was no object in secrecy. 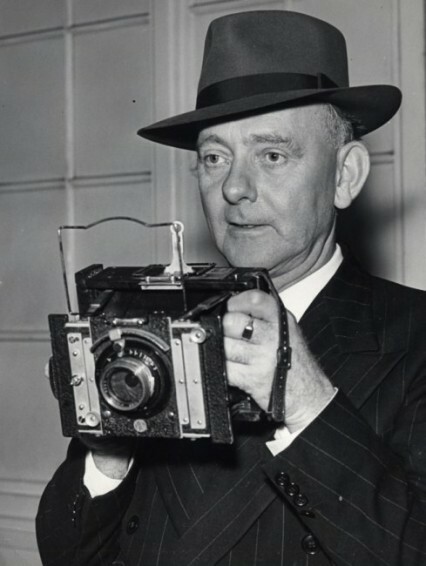 Thus the usual restrictions to publishing photographs were lifted and the Daily Mail printed the Mason’s photograph the next day. The way stateless Jews from Germany are poring in from every port of this country is becoming an outrage. My Dear Führer, I have watched with understanding and interest the progress of your great and superhuman work in regenerating your country. The British people, now like Germany strongly rearmed, regard the German people with admiration as valorous adversaries in the past, but I am sure that there is no problem between our two countries which cannot be settled by consultation and negotiation…I have always thought that you are essentially one who hates war and desires peace. 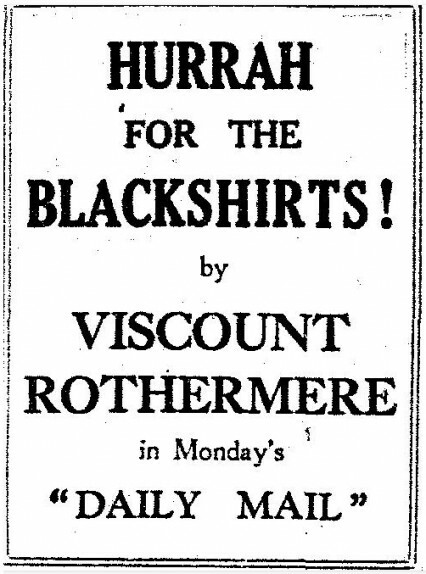 Up to a point, Lord Rothermere. The day of the warplane has come. Our desperate deficiency in these modern weapons puts the very existence of Britain in Deadly peril. Fate has never pardoned a people that refused to move with the times. 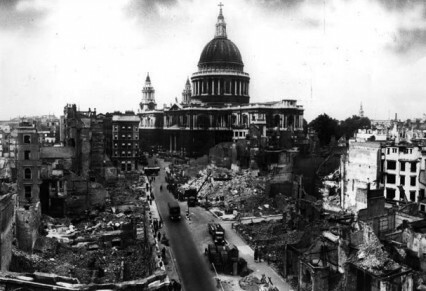 In February 1942, just over two years after the so-called ‘Second Fire of London’ the newly promoted Air Chief Marshal Sir Arthur Harris announced to the nation that it was time that Germany, ‘now that they have sowed the wind, reaped the whirlwind’. Which of course they did. And some.